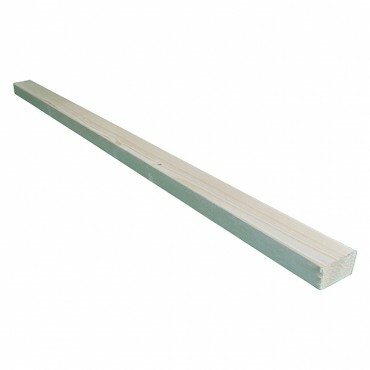 Our CLS Timbers area 2” (50mm) x 3” (75mm) and come in lengths 8ft(2.4m) and 10ft(3m) they are ideal for non-load Bearing stud. Our CLS is softwood planed on four sided with rounded edges. At Manningham Concrete we deliver throughout West Yorkshire to Bradford, Halifax, and Leeds. If you require delivery outside of our radius, simply submit an enquiry using the form at checkout.